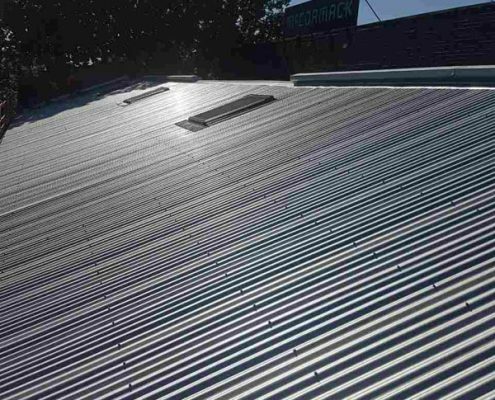 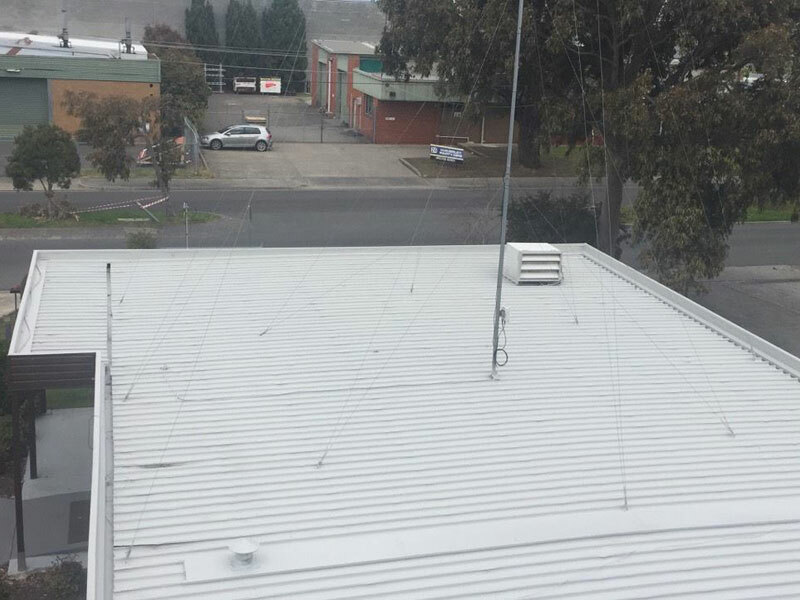 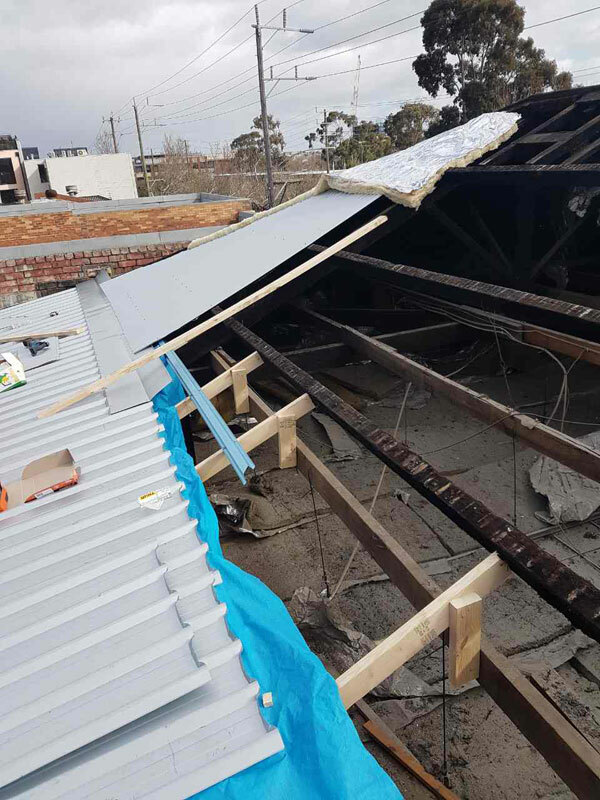 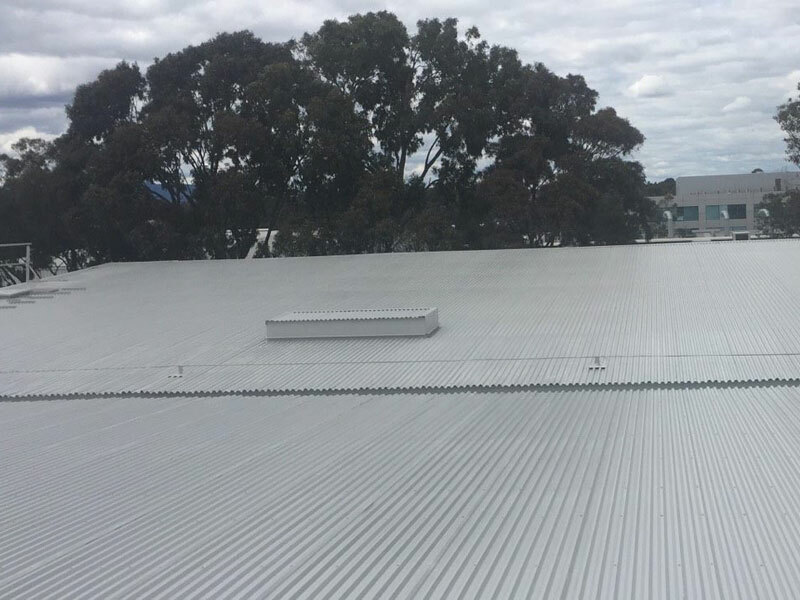 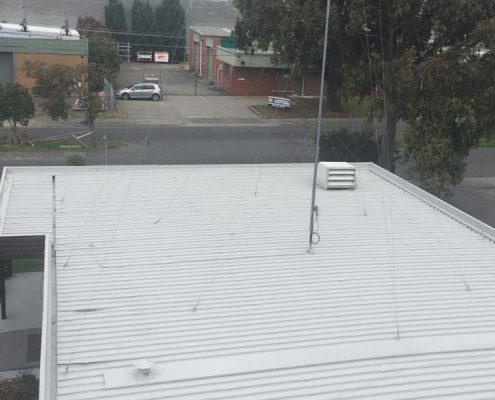 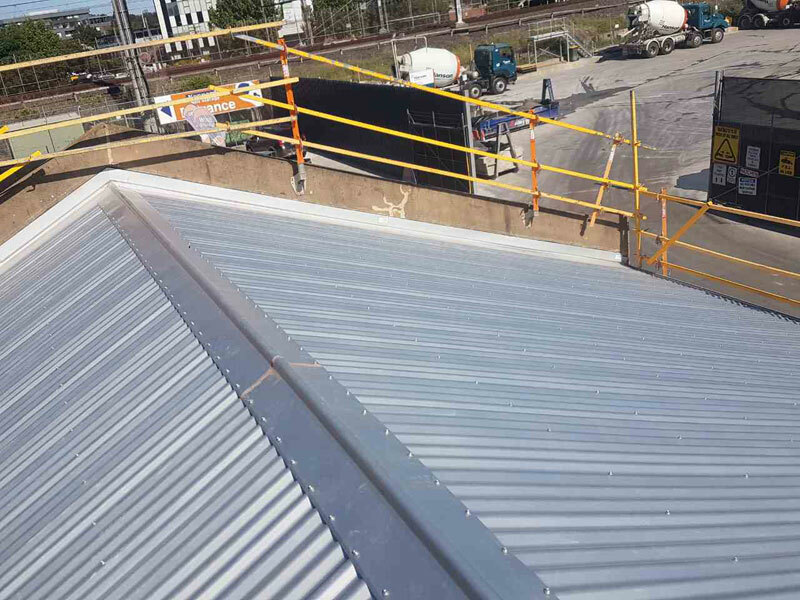 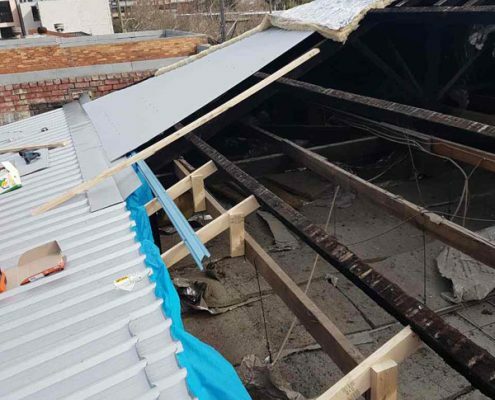 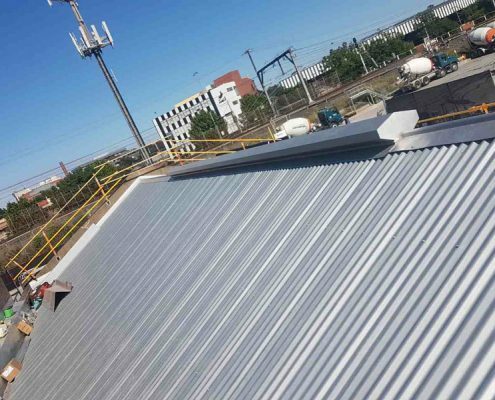 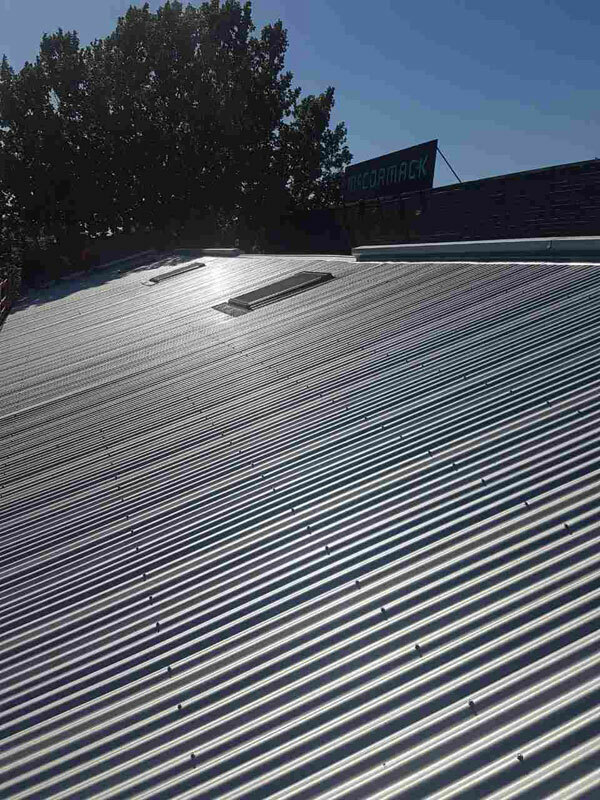 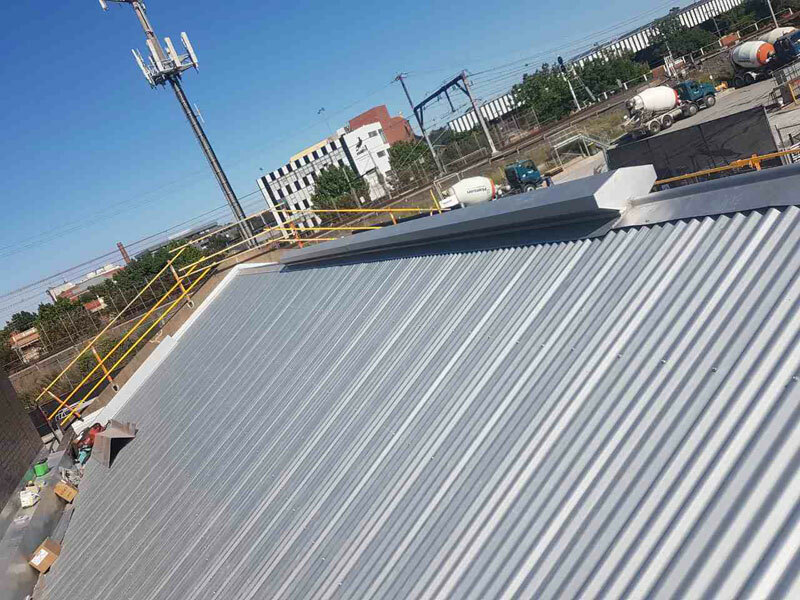 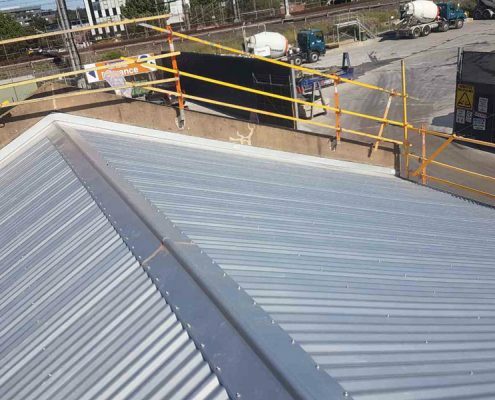 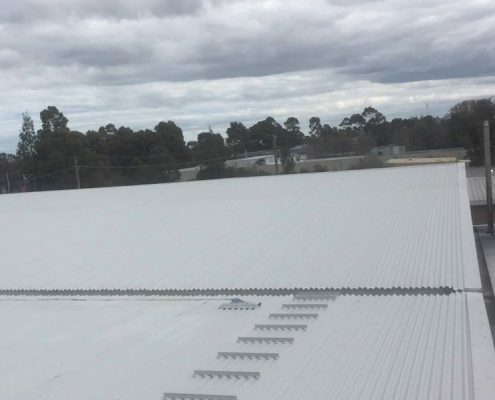 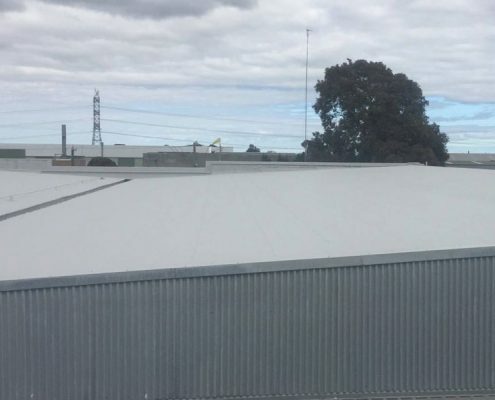 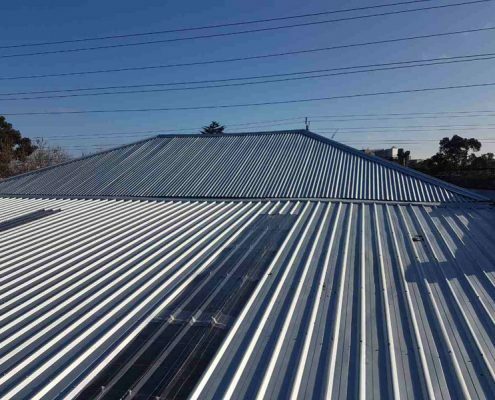 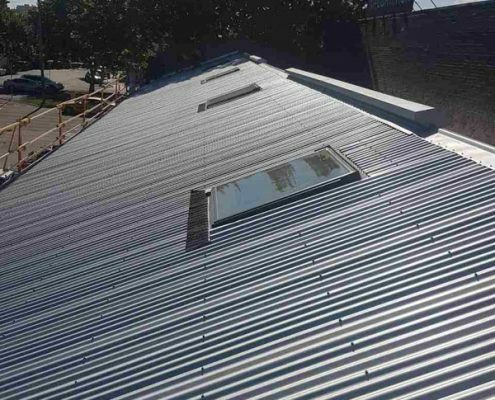 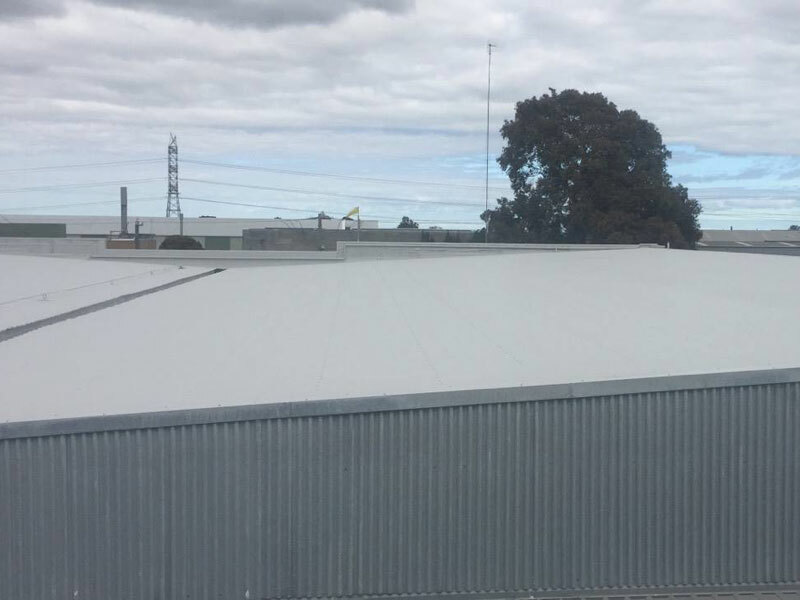 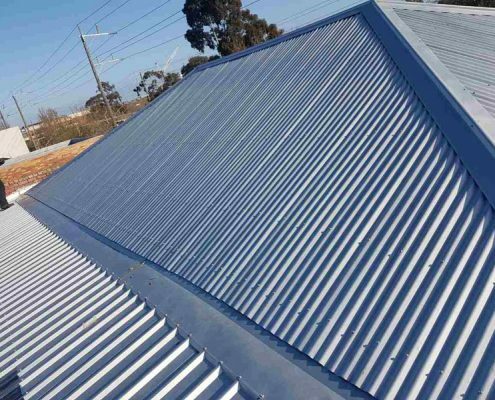 Obsidian Roofing provides new and metal roof replacements for commercial buildings Melbourne. 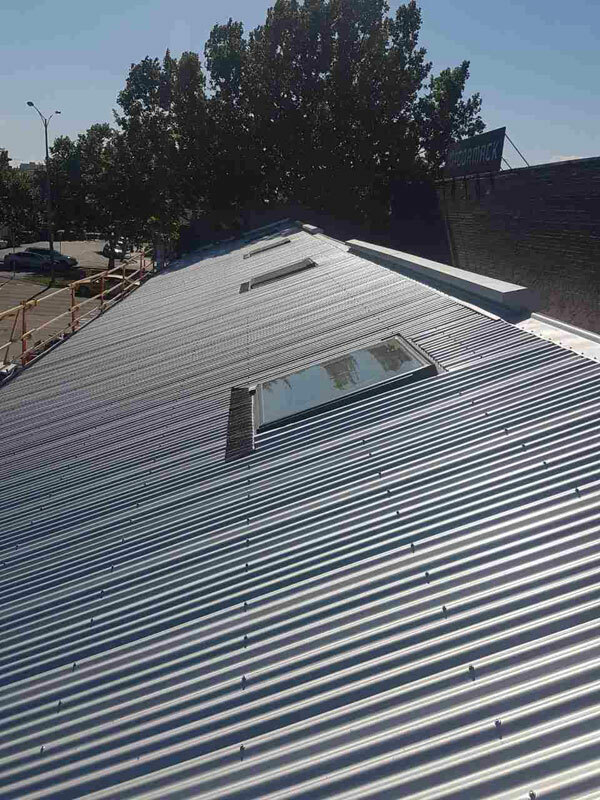 Whether you’re a developer or existing commercial property owner, we can help you. 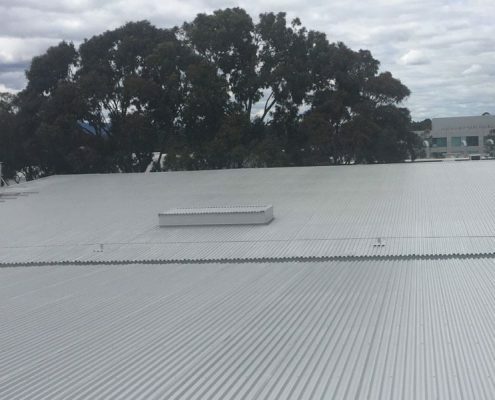 Our experienced commercial roof plumbing team have done jobs from small pavilions to large apartment complexes. 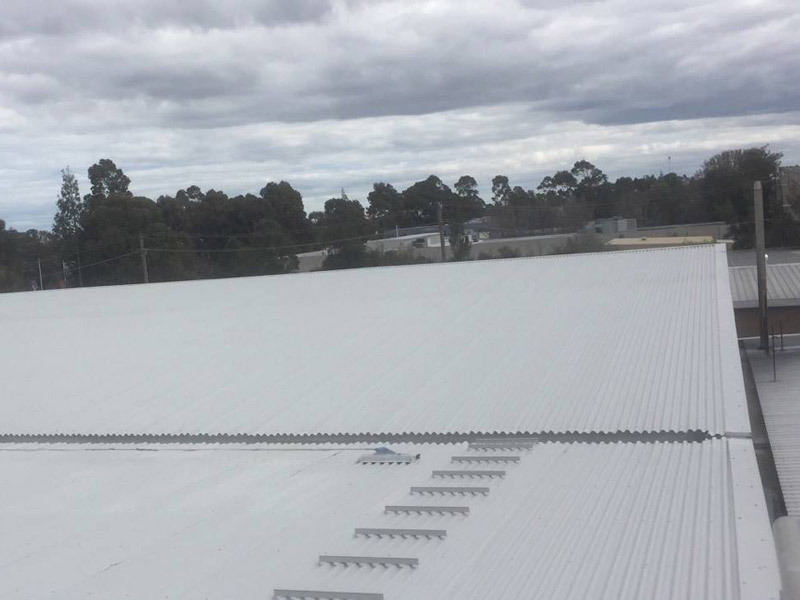 With in-house scientists, engineers and roof plumbers, our capabilities are limitless when it comes to large scale construction. 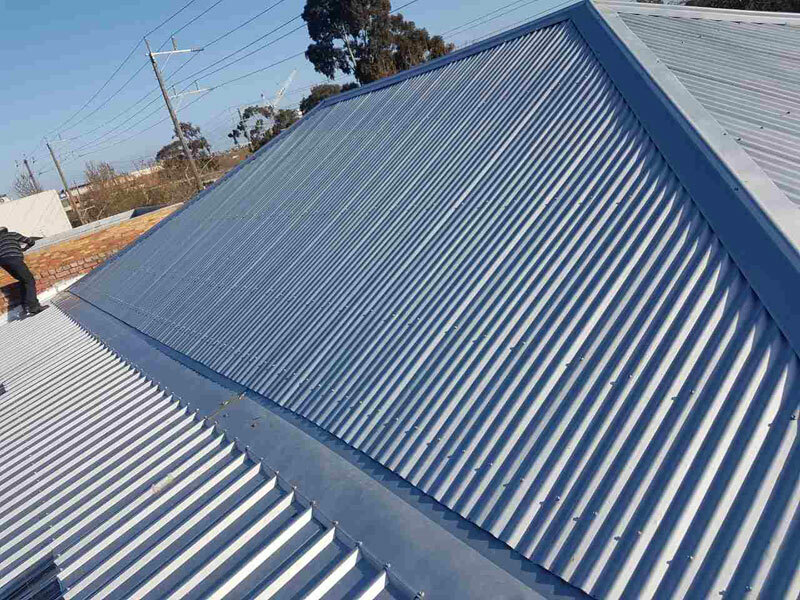 We can provide estimates from drawings and build accordingly to all architectural specifications. 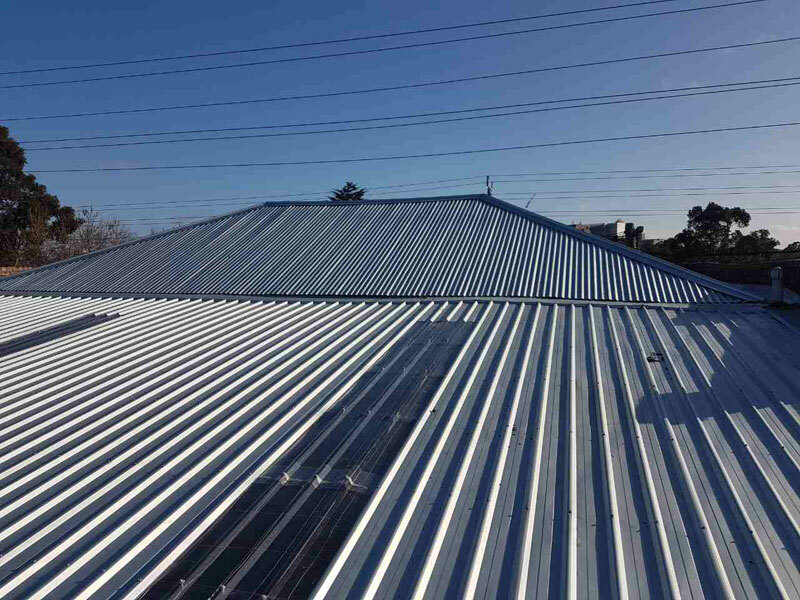 We are the team that you can rely on to get the job quickly and correctly, the first time.